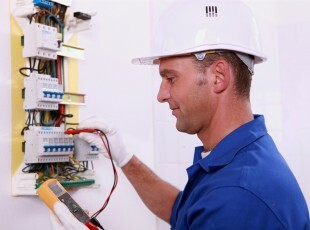 We test and certify all new work to BS7671 – IEE wiring regulations 17th Edition. 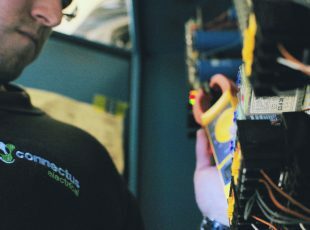 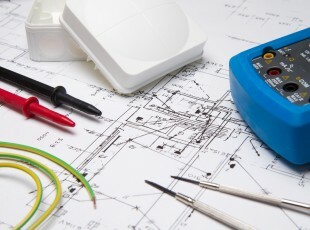 We also carry out electrical installation condition reports on existing installations to determine if they meet current regulations, installation certificates, minor works certification, and emergency lighting certification to BS5266 and fire alarm certification to BS5839. 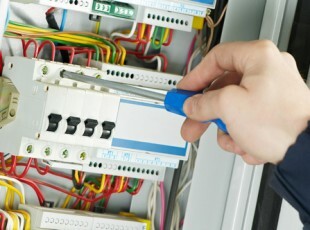 We carry out PAT testing of portable appliances and fixed equipment.